Providing power to all machines in the shop or firm is vital to keeping the supply chain time and cost efficient. With an electric cord reel companies have the flexibility to run electricity to their equipment no matter the location. 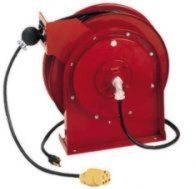 We carry multiple manufacturers of electric cord reels. Search our options for Reelcraft electric cord reels, Shure electric cord reels or Steelman electric cord reels. Whether it be retractable electric cord reels or an electric extension cord reels, take a look at our selection below for your automotive or industrial requirements. 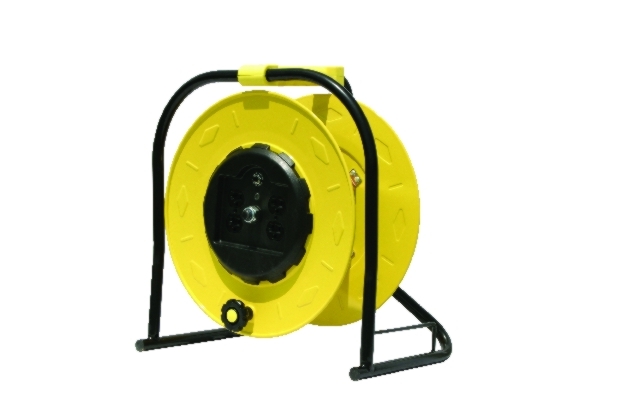 We carry top quality heavy duty electric cord reels. If you have any questions, do not hesitate to contact us today!